Is Dry Ice the Best Way to Keep Coolers Cold? We were intrigued by turbocharging the “keep food colder, longer” game. 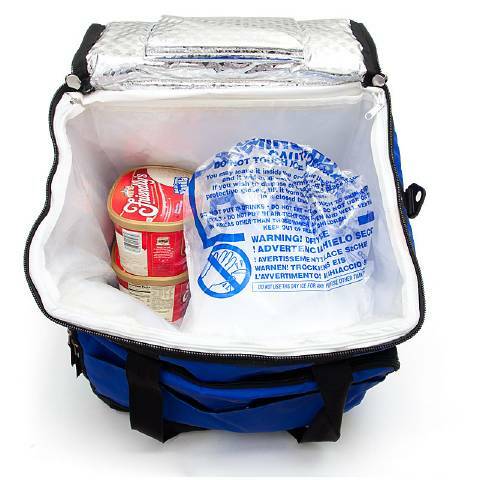 Everyone packs a cooler with the same goal: To keep whatever is inside it as cold as possible, especially for long car trips and outdoor festivities on hot days. 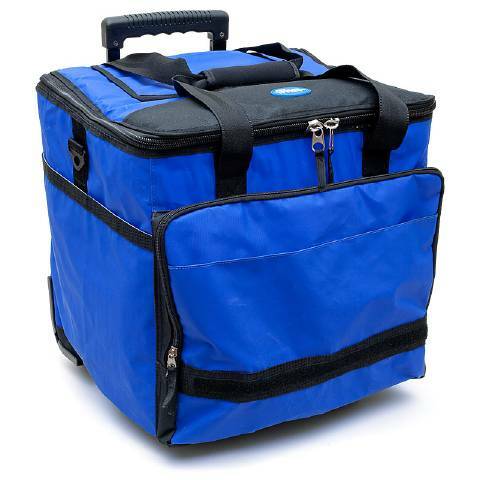 Leaking ice bags and ice packs that don’t stay cold for very long are the bane of a picnic’s existence, so we began to look for better options. Many companies use dry ice to pack items being shipped long distances, so we couldn’t help but wonder if there were a benefit to using dry ice instead of regular ice when packing a cooler. In true Cook’s Illustrated fashion, we ran a few tests to find out. We first packed two coolers with various cold items (beer, steaks, and salad greens) and equal weights of ice and dry ice. We quickly ran into a problem: The dry ice chilled the food so well that it froze it. Pinpointing the exact amount of dry ice that would chill versus freeze food proved difficult since there are so many variables at play (how full the cooler is and the density and temperature of the food, for starters). We decided to change course and look at how dry ice compares with regular ice in keeping ice cream frozen. Four half-gallons of ice cream stored with 5 pounds of regular ice in a midsize cooler were soupy after 3 hours, while a similarly packed container kept cold with dry ice took 9 hours to reach the same state. The dry ice also took up half the space and required no cleanup since, unlike water-based ice, dry ice (made by cooling and compressing carbon dioxide) changes from a solid to a gas as the temperature rises and simply dissipates into the air. We recommend using dry ice with only frozen foods. It’s important to have a full cooler when using dry ice since the rate at which dry ice disappears is dependent on the amount of empty space in the cooler (using empty covered food-storage containers to fill empty space works well). 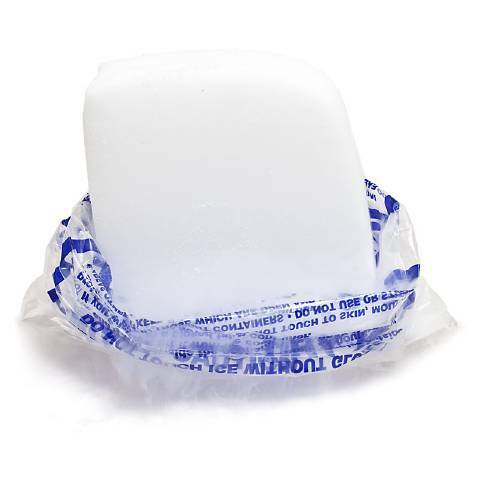 Be sure to follow the retailer’s instructions for how to handle dry ice. TESTING FOR MEMBERS: The difference between a good cooler and a great one isn’t add-ons like cup holders and telescoping handles. The decisive element is much more fundamental: air. Not sure what we mean? Read our testing of coolers, where we describe the intricacies of keeping food cold.